No one can dare say no to a chocolate, ice cream, gulab jamun or a brownie. Almost all of us have a sweet tooth and love gorging on mithais or desserts, whether it’s a celebration or stressful situation. Giving our taste buds a sweet treat is perhaps the purest form of indulgence which gives us a happy high. Now, pick any sweet and you know that it is laden with sugar and fat which makes it super high in calories. And too many calories translate into weight gain which implies you can kiss away all your diet plan for losing weight. Sad reality!! How to eat what you love with diabetes! The minute you are detected with diabetes, your doctor inevitably will chuck out all sugar and naturally-sweet foods especially, mangoes, banana and pineapple as well as high-carb foods such as rice, pasta from your diet. In short, he is prescribing you the “Dreaded Diabetic Diet” which is no less than a nightmare if you love eating fruits, potatoes and can’t do without rice, isn’t it? 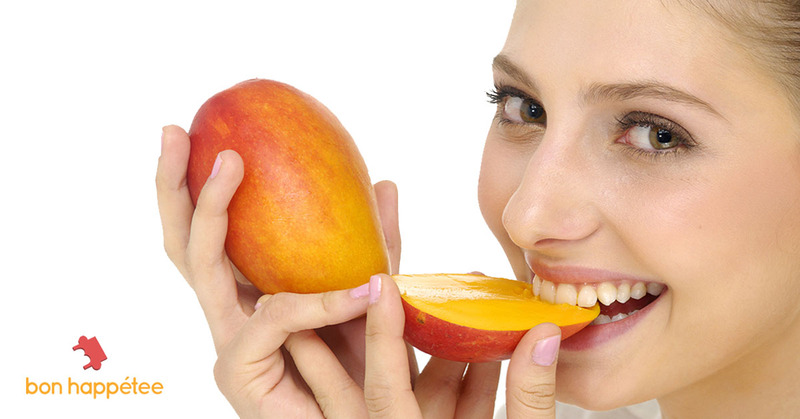 What if, we told you that there is no such thing as a Diabetic diet or that even with diabetes, you can relish mangoes in the swelter summers, custard apple during monsoon and the juicy grapes during winters? ‘Never skip your breakfast’ – your mom told you that and so did your nutritionist, but did you listen? If not, listen now and start eating a healthy wholesome breakfast every day. Breakfast has a multitude of benefits that last all day long. ‘I don’t have any time in the morning to sit and eat breakfast’, ‘I’m not hungry in the morning, coffee is enough’, or ‘I don’t feel like it’ are simply excuses we have all made at some point in time or still make to get out of forming a healthy habit of eating breakfast. You don’t need us to tell you; you already know what the solution is. Set the alarm clock 15 minutes earlier than what you set it for and don’t hit the snooze button until it is time to go. 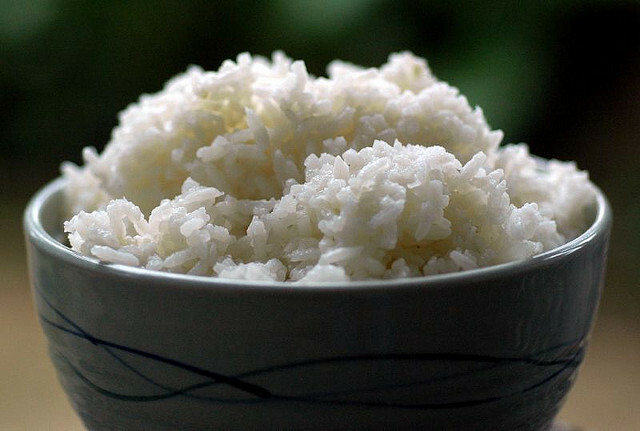 “I have stopped eating rice” say all weight watchers and diabetics! Obviously, we know it is the right thing to do since rice is a primary cause of weight gain and fluctuations in blood sugar levels! Have you ever wondered why? It is because the Glycemic Index (GI) of rice is very high! Goodness…that is such a complicated scientific term to use, isn’t it? Speaking in plain terms, GI is nothing but a measure of how fast and how much a food raises your blood glucose levels! The body breaks down carbohydrates from the foods we eat and converts them to glucose. After eating, the time it takes for the body to convert carbohydrates and release glucose into the bloodstream varies, depending on the type of carbohydrate. Some foods cause the blood glucose level to rise rapidly; others have a gradual effect. Foods with higher GI values raise blood sugar more rapidly than foods with lower GI values. An increase in the blood sugar levels can lead to fat storage, diabetes etc. Don’t be disappointed! It doesn’t mean you need to stop eating your favourite rice or carbs.